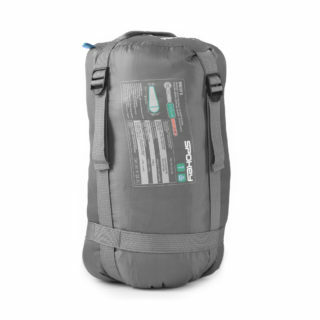 During an expedition it is extremely essential to regain strength. 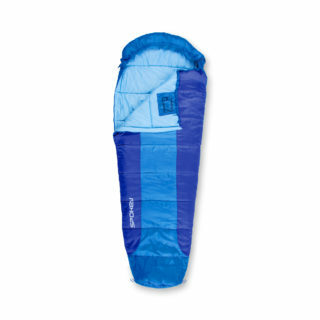 When deciding to spend nights in a tent or shelter, it is worth to have a comfortable sleeping bag. 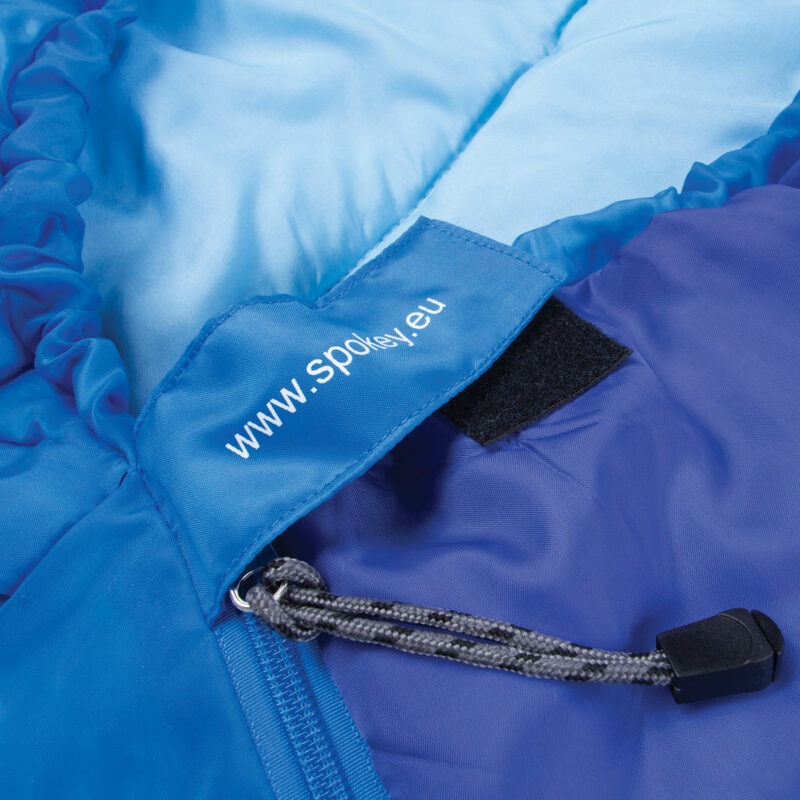 It will ensure the feeling of warmth and comfort and its shape can be suited to the user’s preferences. 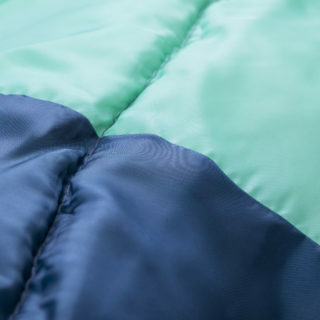 Because of its shape and hood, a mummy style sleeping bag provides the highest thermal comfort, but there is less space for legs. The best choice for people who value bigger freedom of movement is an envelope hooded sleeping bag. 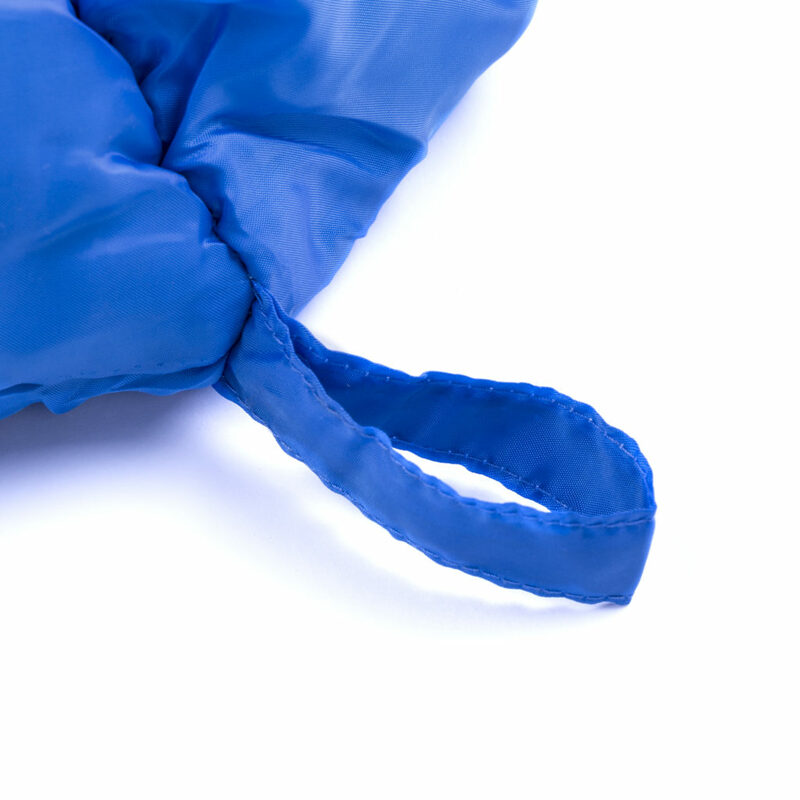 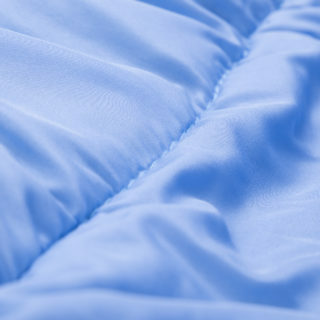 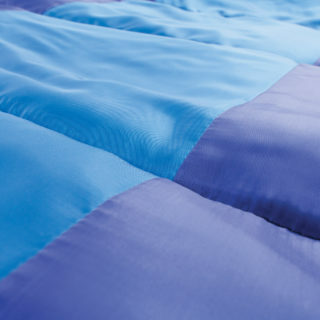 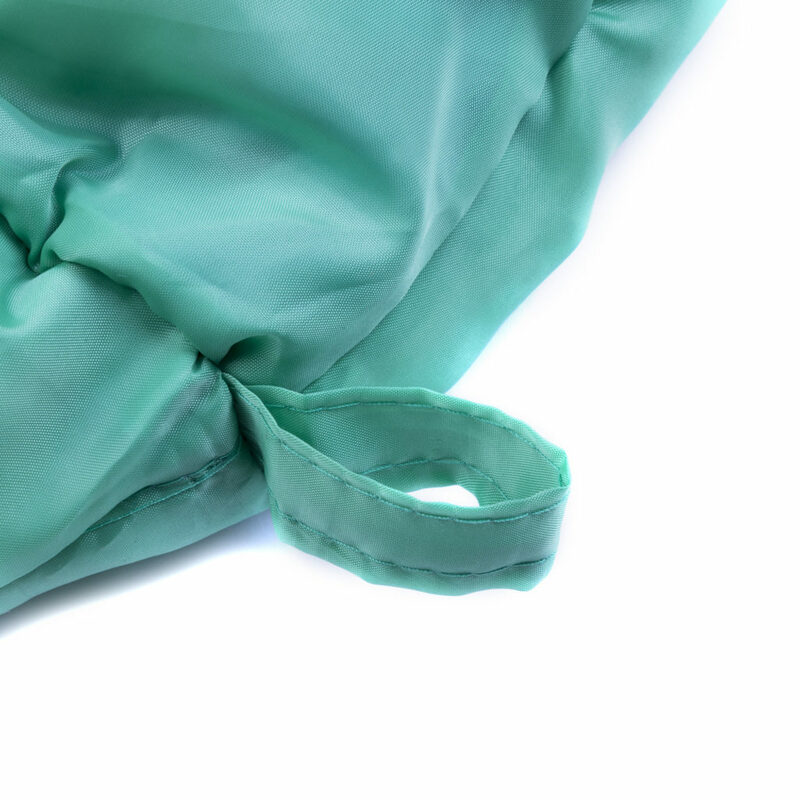 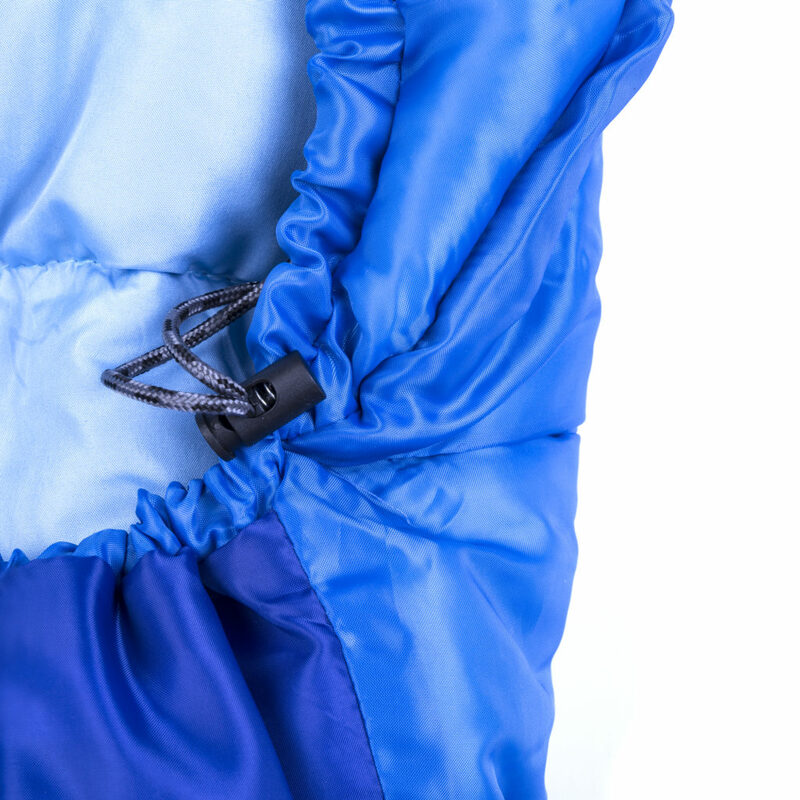 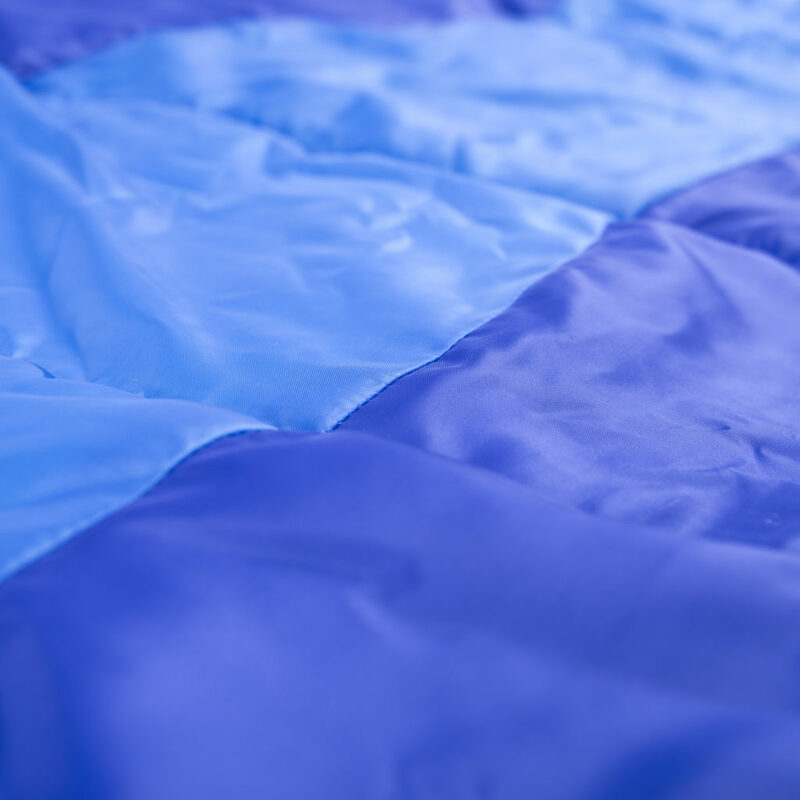 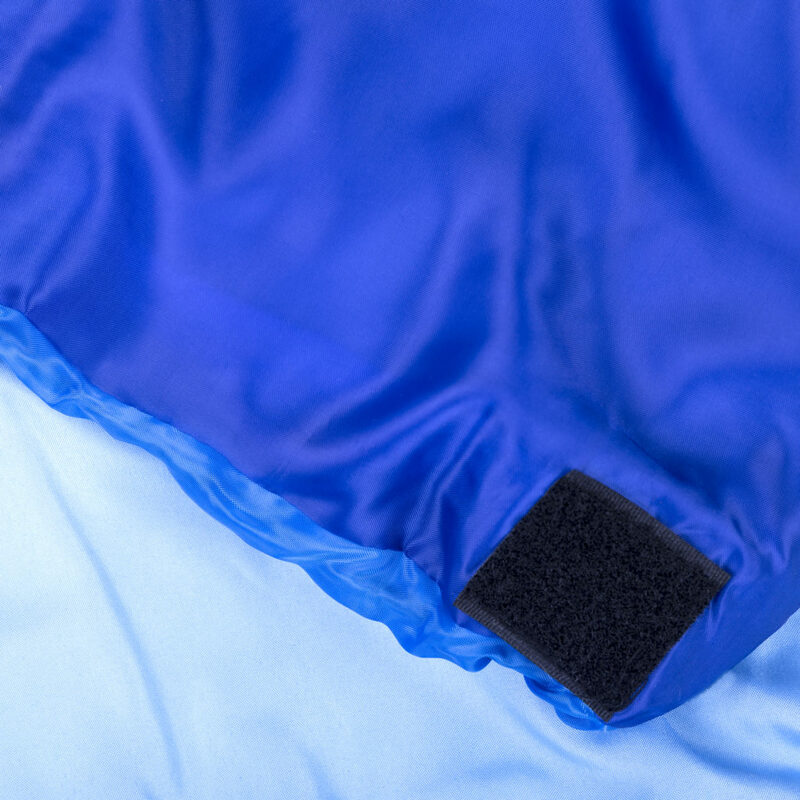 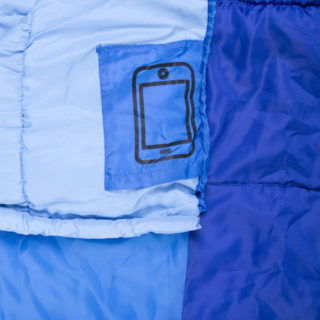 Another type is a duvet sleeping bag, with a possibility to unzip it into a warm cover. 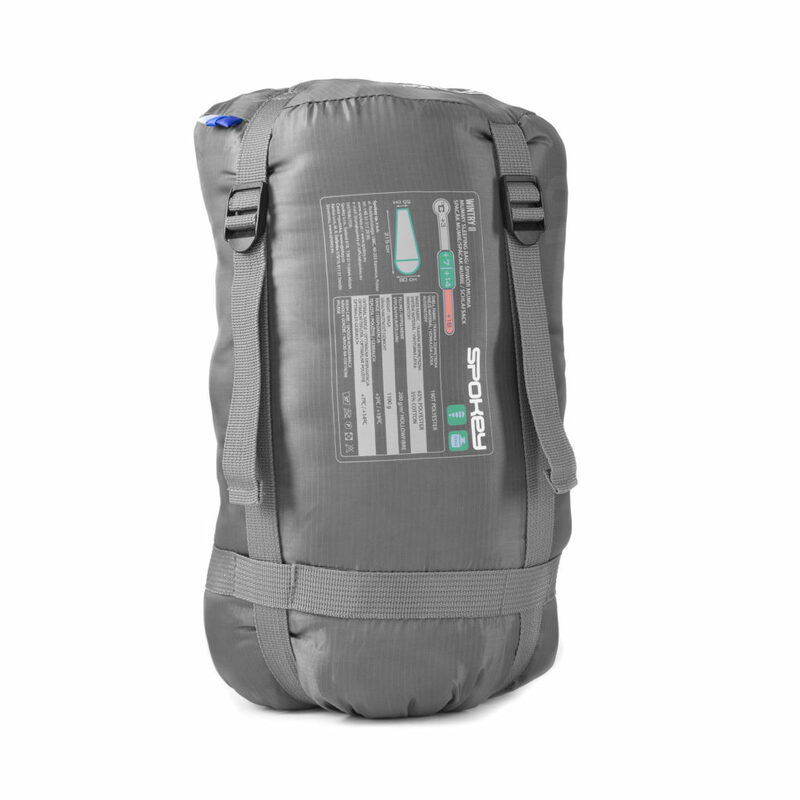 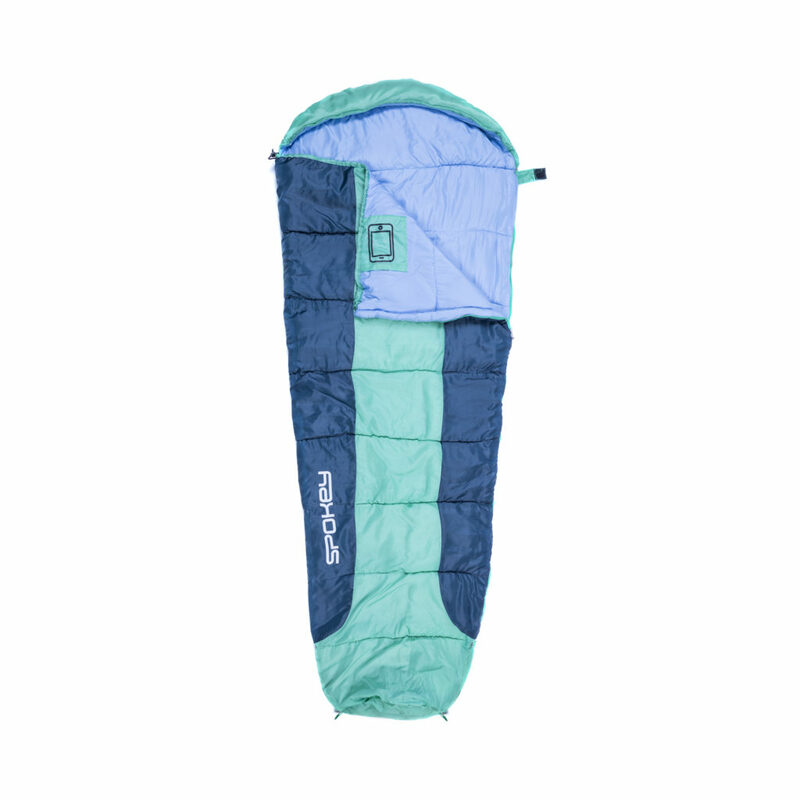 Wintry II sleeping bag is the best solution for people looking for a sleeping bag for warmer days; it is light and takes little space when packed. 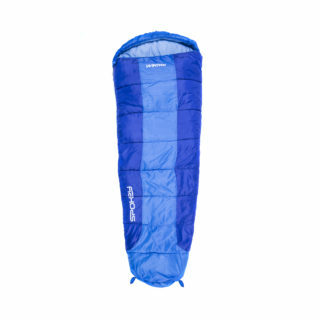 Because of its shape and hood, a mummy style sleeping bag ensures the highest thermal comfort. In combination with properly selected materials, parameters have been achieved allowing for a comfortable night on warmer days. 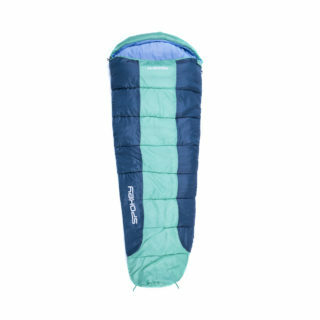 Thanks to a long zip, entering and leaving the sleeping bag is very comfortable. 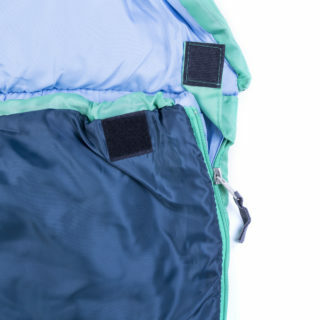 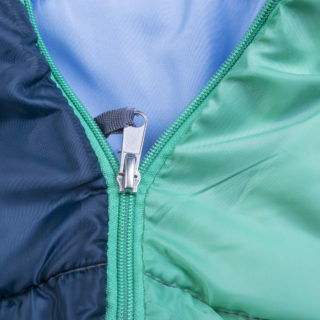 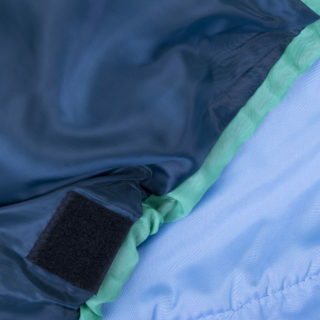 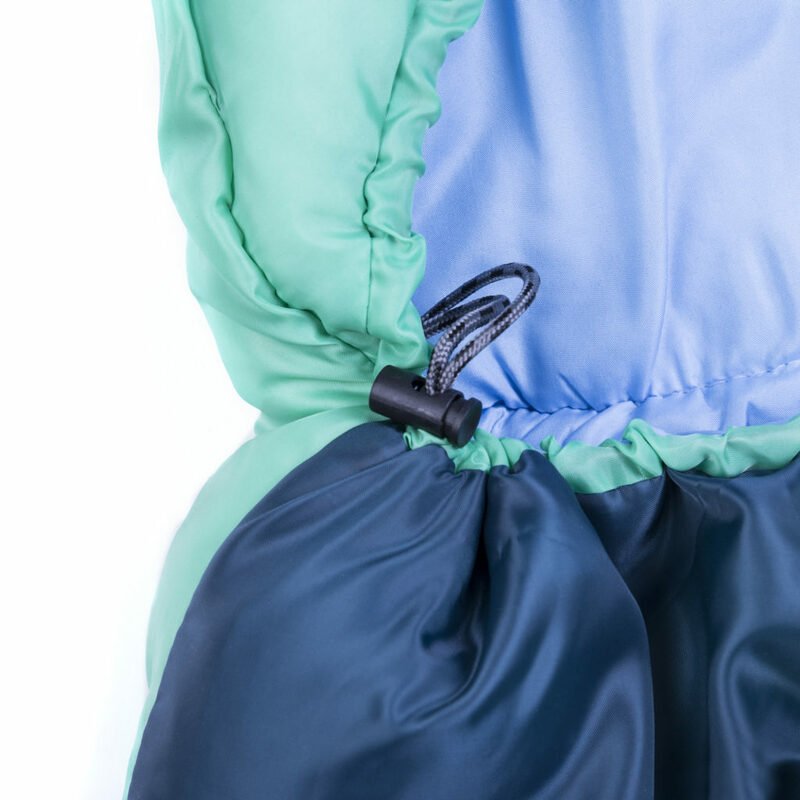 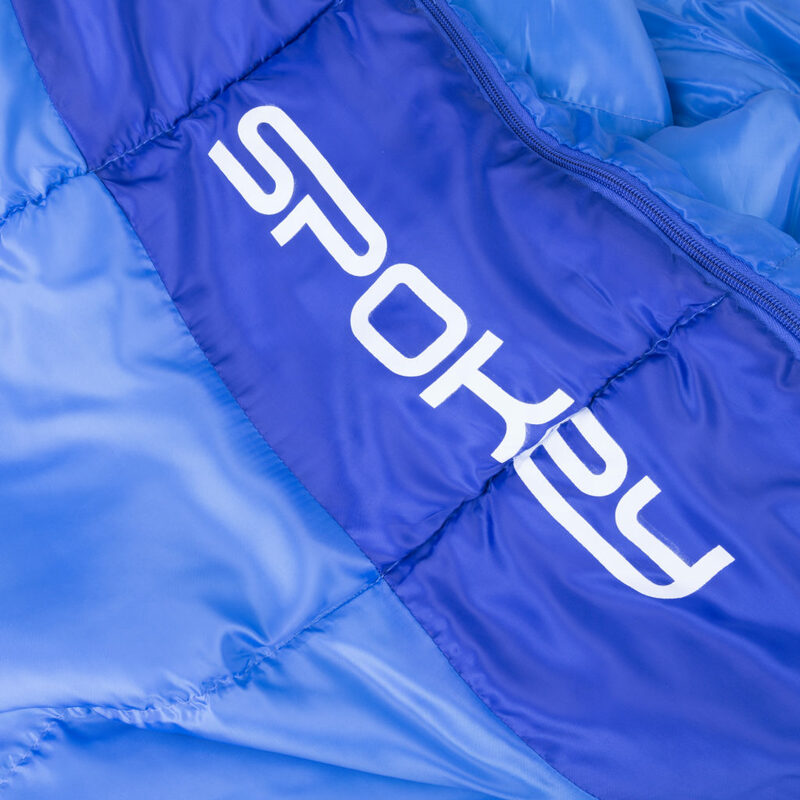 There’s a special thermal flap along the zip, preventing chill from entering through the zip. 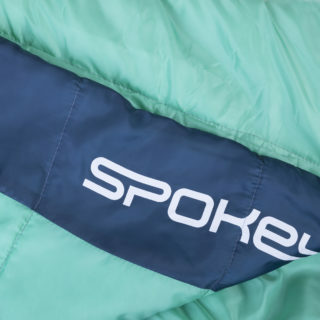 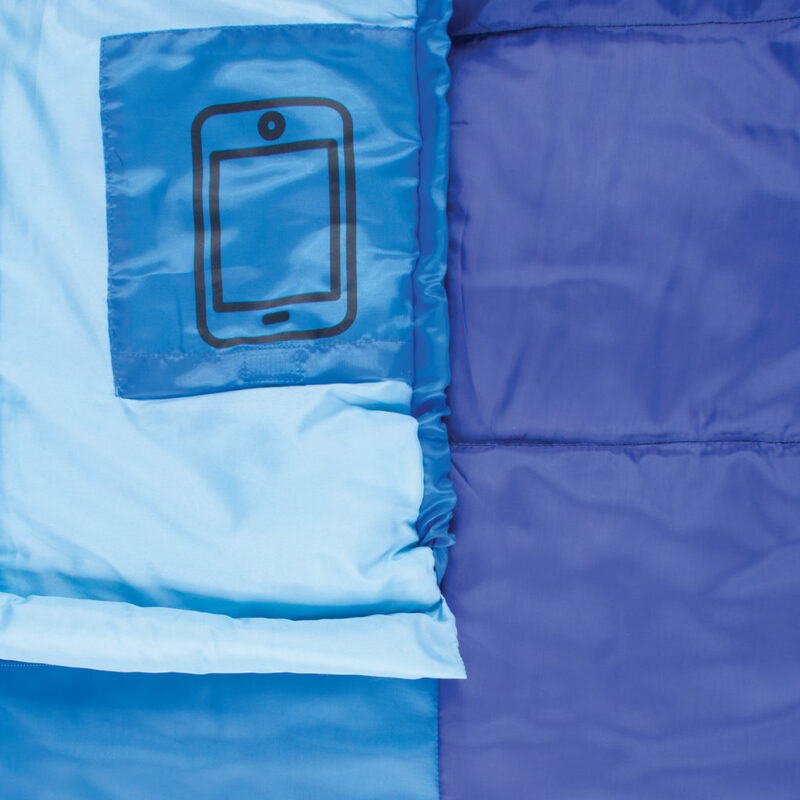 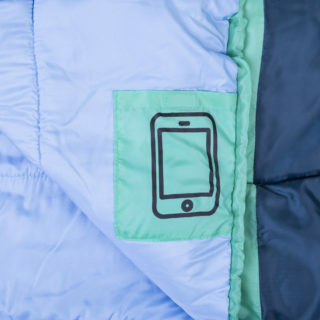 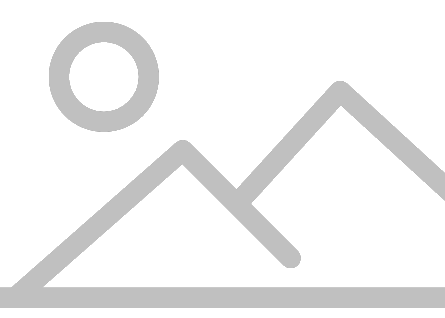 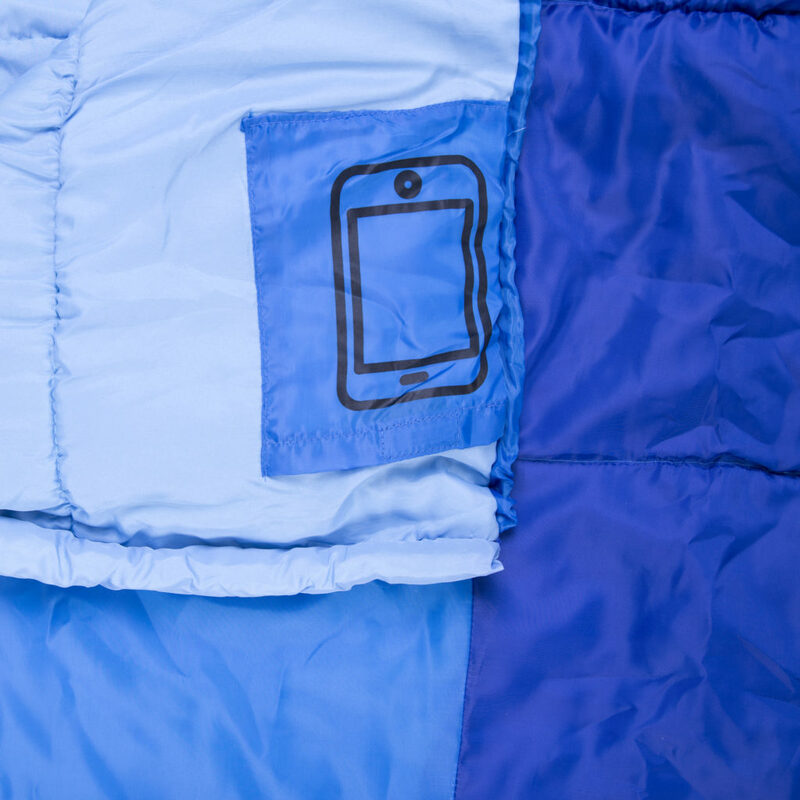 There’s a special, small pocket in the sleeping bag to store a phone or valuable items. 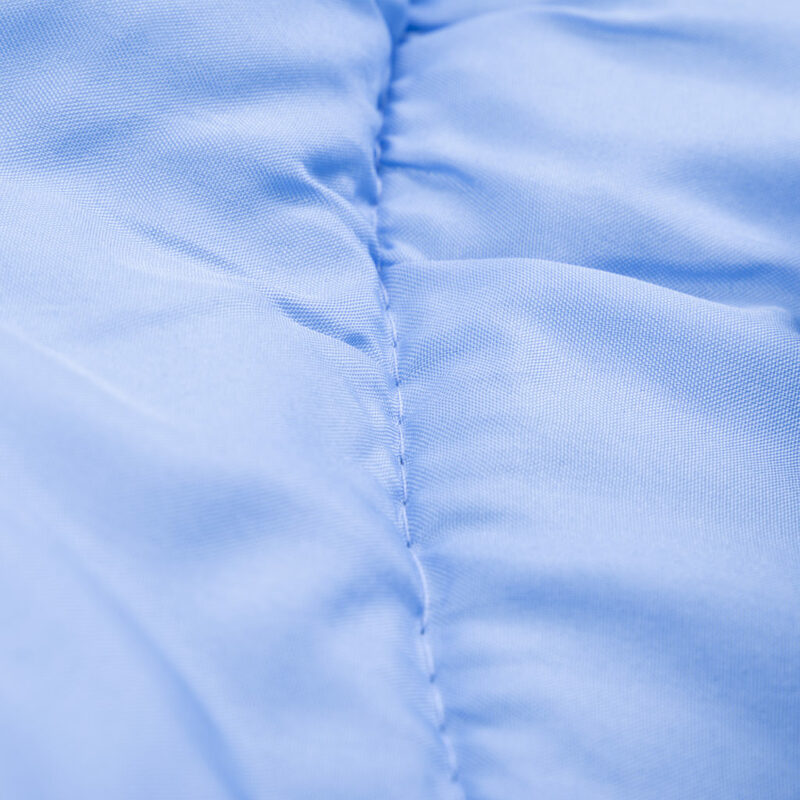 The use of Hollowfibre material, which is of high flexibility and low thermal conductivity, ensures very good heat insulation. 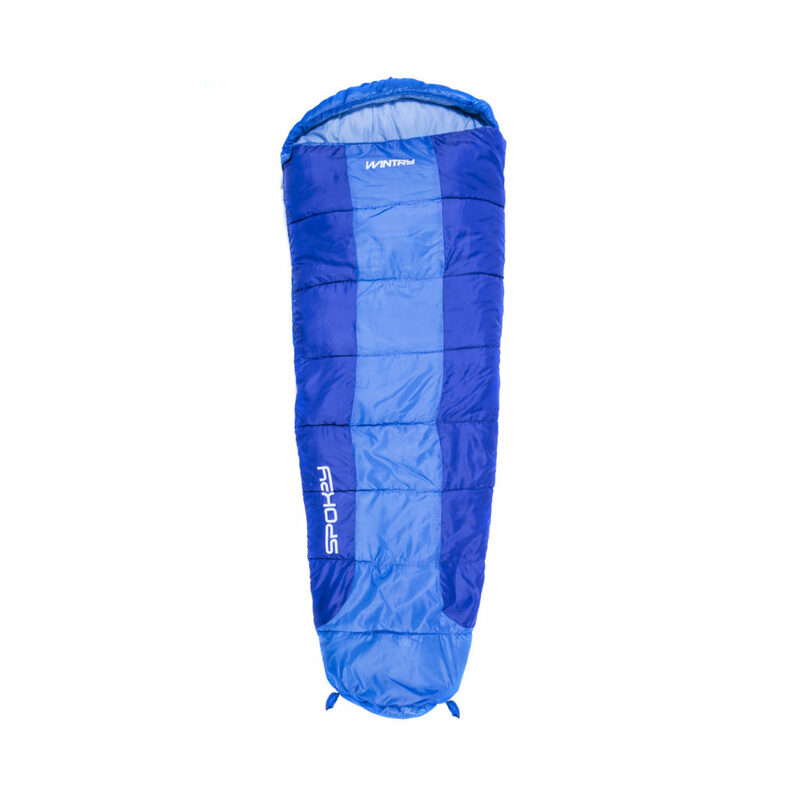 A product which can be compressed to small and convenient sizes for storage and transport. 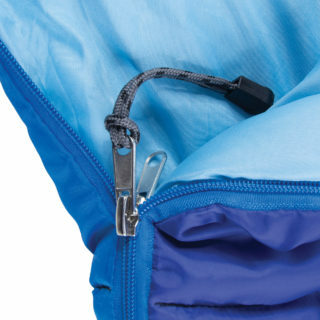 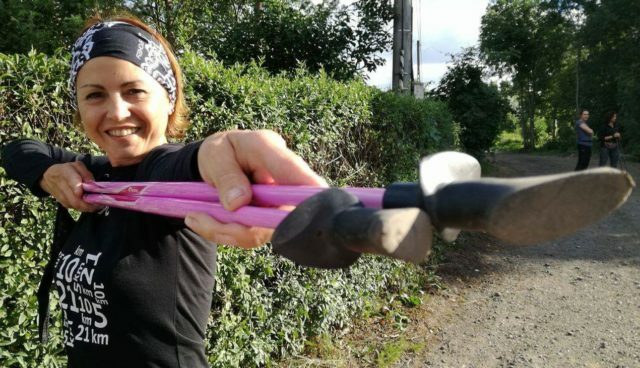 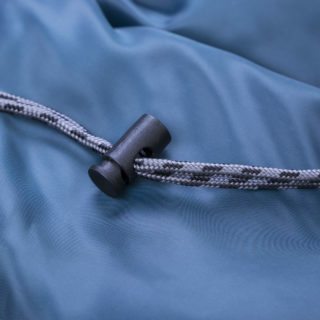 Using universal zippers permits to connect easily two sleeping bags of the same length.